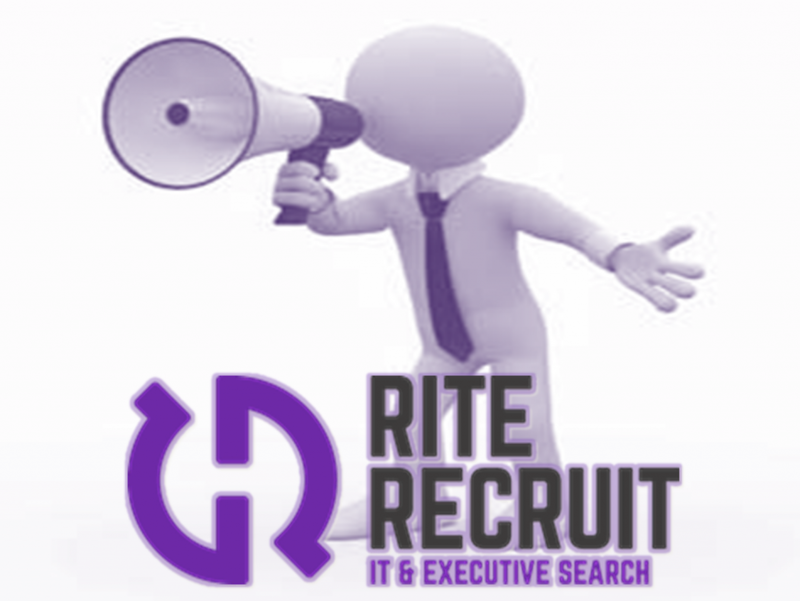 Are you a IT 360 Recruitment Consultant, that has had 12 months experience? My client is a specialist IT recruitment consultancy that provides permanent, temporary and contract recruitment solutions to experts across the UK and Europe. The company have been established for 14 years. My Client have won numerous of awards in the recruitment industry. They work in a fast paced, fun and competitive environment. Definitely not a dull company to work for. with a salary & commission increase when promoted. Depending on experience Salary’s will differ.